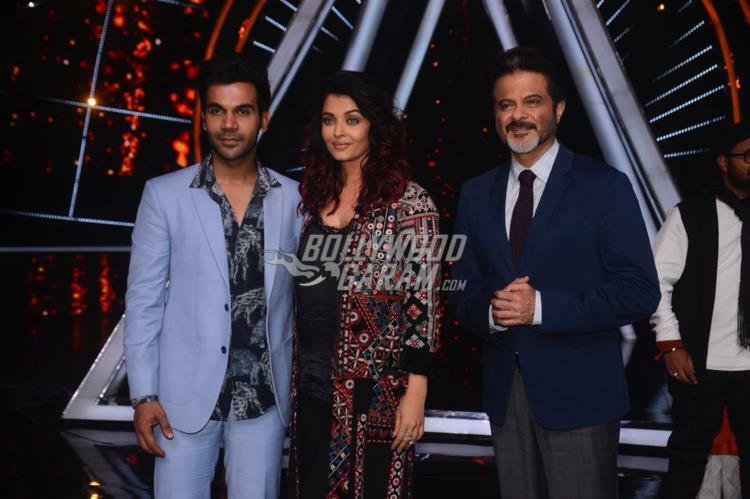 Lead actors of Fanney Khan have got down to the promotions of the film which is ready to be released in theatres on August 3, 2018. 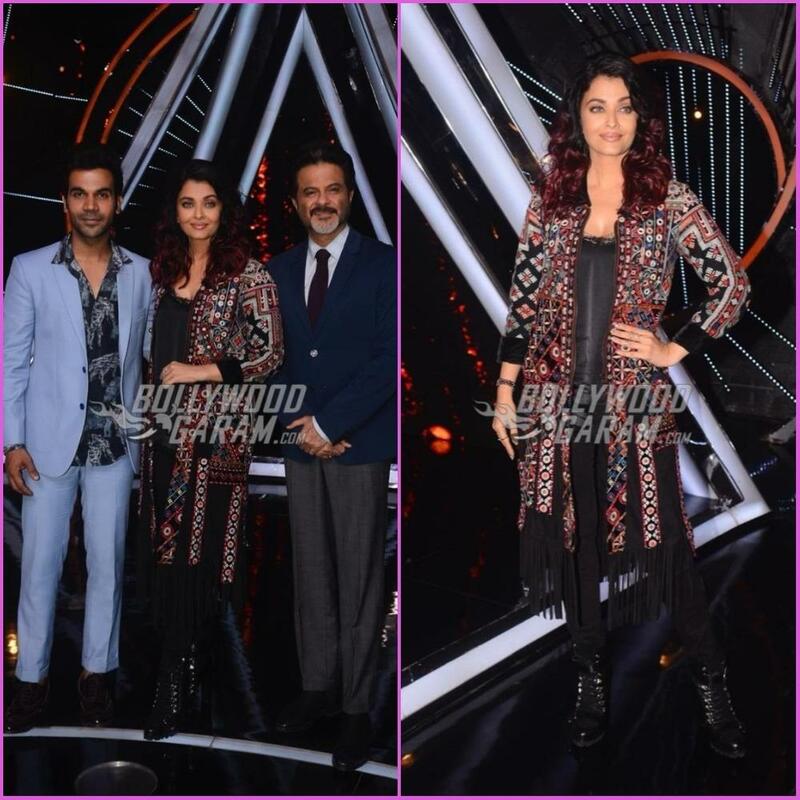 Aishwarya Rai Bachchan, Rajkummar Rao and Anil Kapoor landed on the sets of the popular show Indian Idol 10 in Mumbai on August 1, 2018. Going by the pictures, the actors had a great time promoting their film on the sets and interacted with the judges and the contestants of the show. 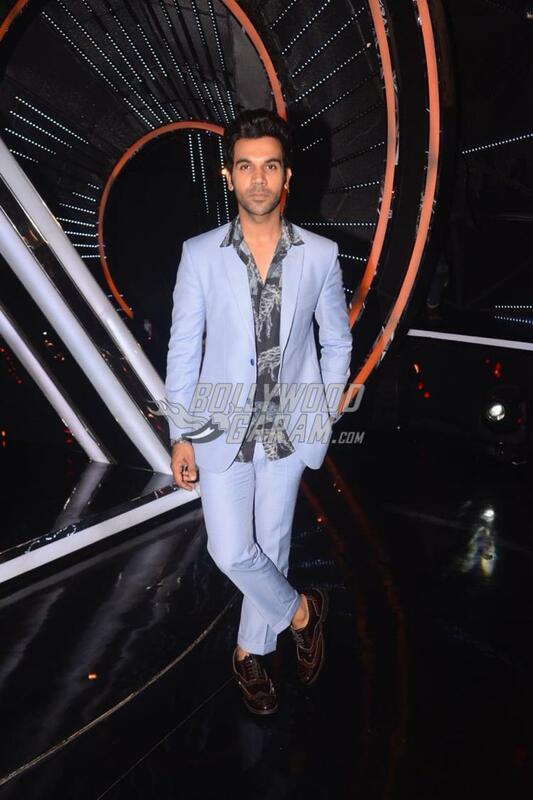 Anil as usual was at his jovial best and was also seen shaking a leg with the contestants when they sang some of his popular songs. 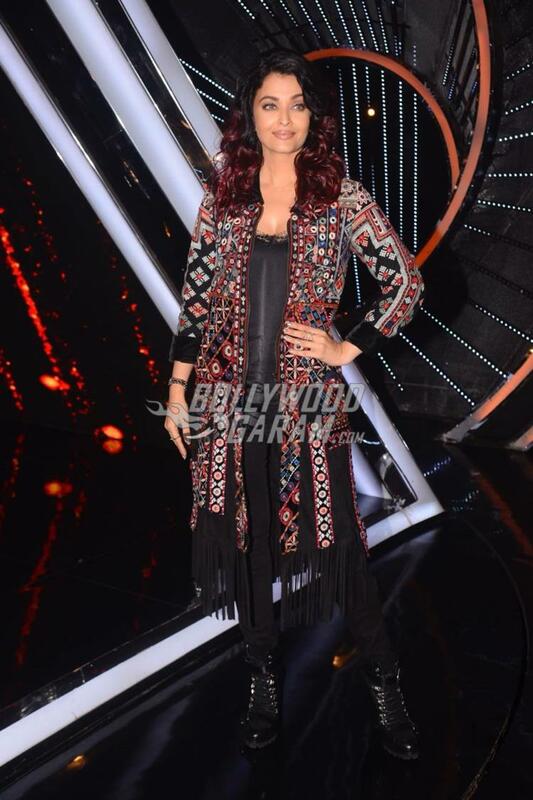 The guests on the show also sat among the contestants. 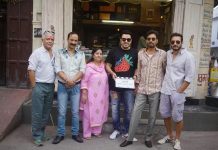 Upcoming flick Fanney Khan is helmed by debutant Atul Manjrekar and produced by Bhushan Kumar, Rakeysh Omprakash, Anil Kapoor, P. S Bharathi, Rajiv Tandon, Krishan Kumar, Kussum Arora and Nishant Pitti. The film also stars Divya Dutta, Pihu Sand who play Anil Kapoor’s wife and daughter respectively. 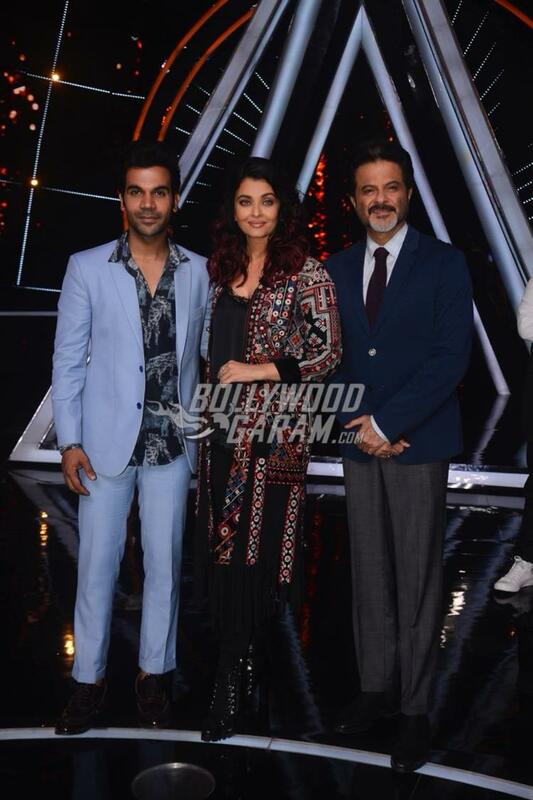 Anil in the film will be seen playing the role of a taxi driver while Rajkummar will be seen romancing Aishwarya Rai Bachchan.